We are a small locally owned and operated landscape company. Focusing on strong customer relationships in order to meet individual property needs. 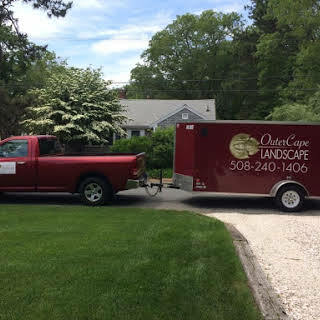 The best way to contact us is by phone at 508-240-1406 or by email at outercape.landscape@gmail.com. Any calls to the office will be returned within 24 hours, usually in the late afternoon or early evening. We do not have cell phones for client calls on the job and do not answer other clients calls while on your job.